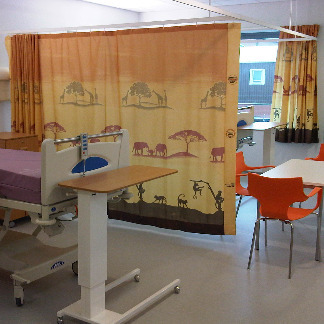 We have grown to be one of the UK’s largest manufacturers and suppliers of contract furnishings to the NHS and private healthcare sector. 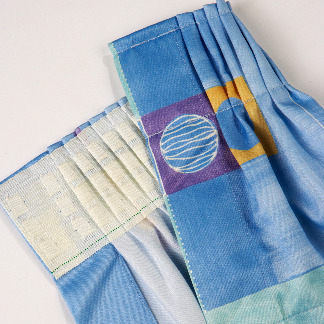 Product options include fabric curtains, window blinds, tracking systems and bedding. 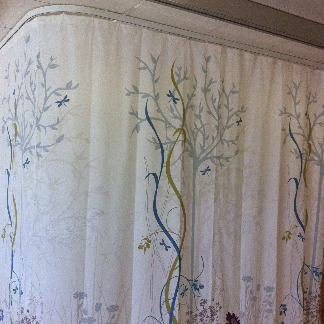 All of our curtains have been tested to ensure compliance with NHS Specification for Flame Retardant Fabrics. 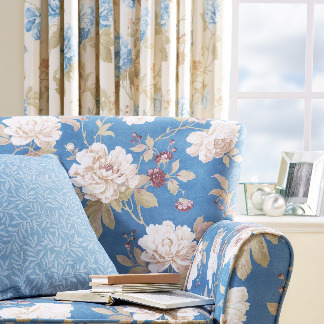 All our fabrics meet the required British Standard BS 5867 Part 2 type B/C. 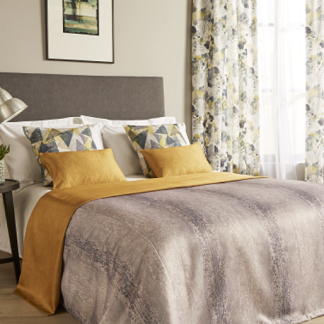 A sophisticated range of richly coloured textural designs, born out of a need to create depth and contrast in a caring environment. 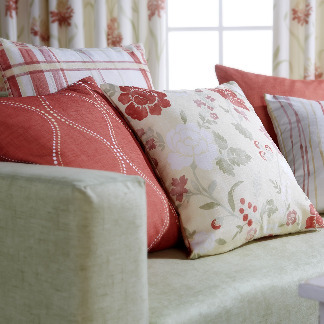 A collection of designs ranging from dramatic feature designs to stripes and semi-plains. 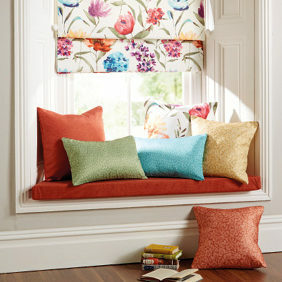 A delightful new collection inspired by nature & beautifully coloured for ease of co ordination. 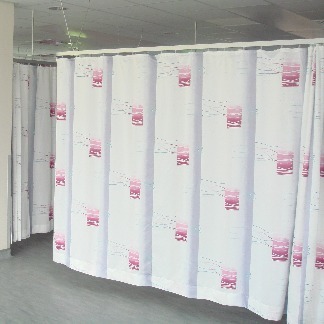 If you want to create your own themed cubicle curtains, we can work with you to commission something unique and bespoke. Our most popular collection which includes paediatric designs, popular patterns, semi designs and plains to enable full coordination. 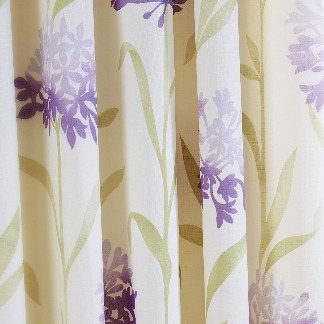 Any of our designs and colours can be printed onto shower curtain fabric to enable the design scheme to continue into the bathroom or ensuite areas. 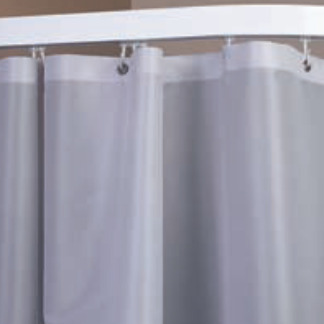 Our flame retardant shower curtains are 100% Polyester impregnated and coated with Microporus Polymers.